A great quick read from the same author who brought us Who Moved My Cheese? 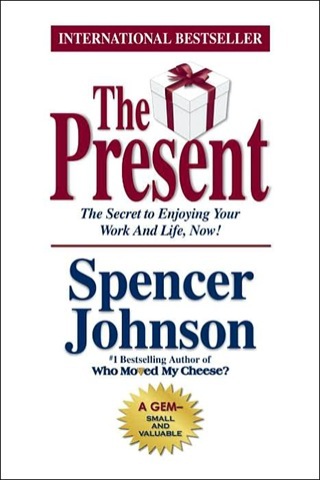 Johnson is a great writer who gives examples and insight into the secret to enjoying work and life without all the hassel we come to assume. I’ve enjoyed other works of Spencer Johnson before and look forward to picking up more in the future to read about what he has to offer.